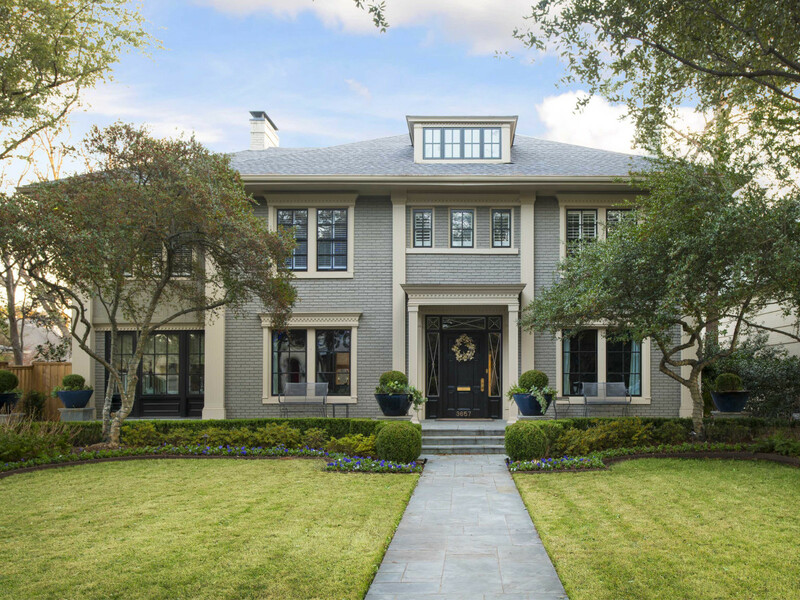 The 2019 Park Cities Historic and Preservation Society Home Tour will showcase four architecturally and historically significant homes that illustrate how old houses can be restored or remodeled and updated to serve the lifestyle needs of families today. 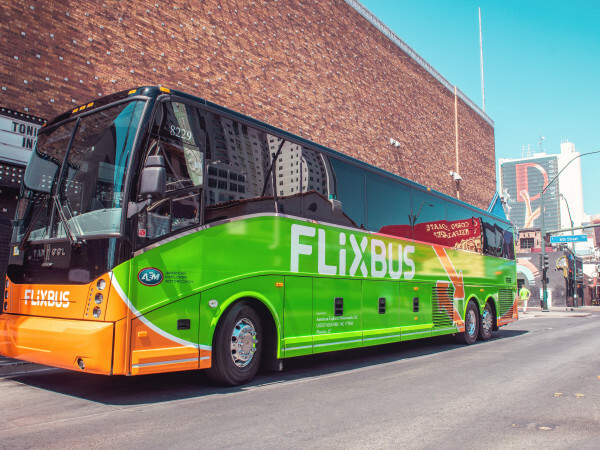 This year's tour takes place 10 am to 3 pm April 13. Tickets are $20 in advance and $25 when purchased at the door of any home. Advance tickets are available online or at several participating Tom Thumb stores. Homeowners: Sydney and Elizabeth Hurley. 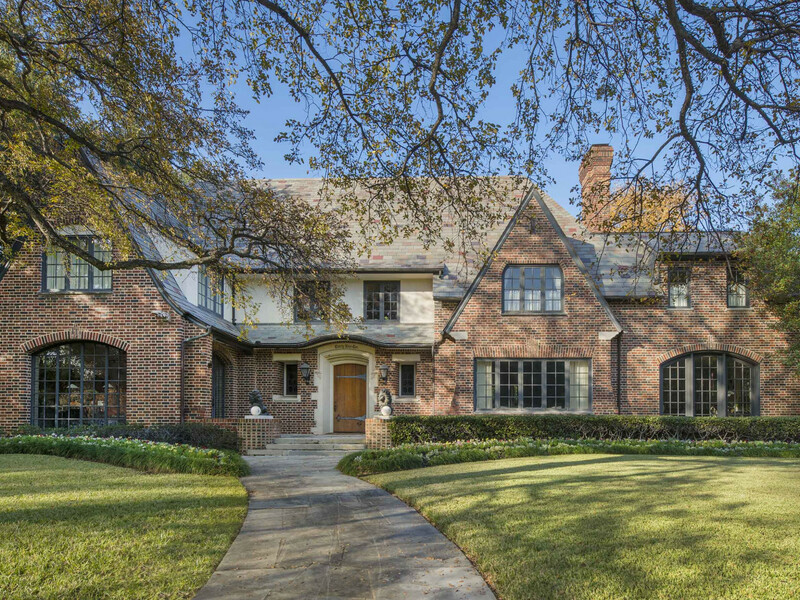 By 1918, famous Dallas architect Hal Thomson had finished work on this rare jewel in the Tudor crown of Dallas residences. Two front-facing gables combine with arched eyebrow entry and visor roof details to provide intriguing layered elevations on the facade. 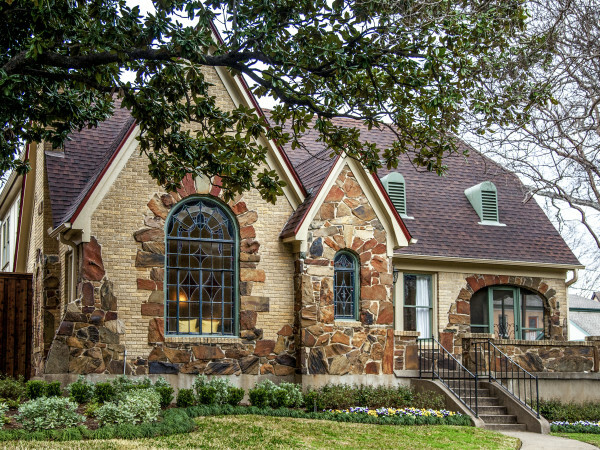 Positioned on a magnificent lot, the Hurley home is a prime example of quintessential Tudor style design elements: random colored slate tiles, alternating window shapes, unique masonry details, and cast stone accents including quoins framing the front door. Gargoyles and a pair of 17th century bronze lion statues acquired in Savannah invite visitors into this remarkable home. Homeowners: Jack and Kate LaGere. The LaGeres are only the fourth family to occupy this 1928 Tudor home situated on the corner of St. Johns and Byron. Kate Sandstad LaGere, an Armstrong Elementary School alumna, considered the proximity to school and playgrounds an ideal location for her children. Kate’s husband appreciated the possibilities this project presented for implementing their vision to redesign and preserve a classic. After a year of “back to the studs” renovation, their home’s facelift was completed in 2015. Scott Slagle was the architect, and Avrea Wagner collaborated with Kate on interior design decisions. Homeowners: Jim and Susan Murray. Available records indicate the oldest home on the 2019 PCHPS tour was completed in 1916. The Murray residence is a representative example of the Greek Revival architectural style. 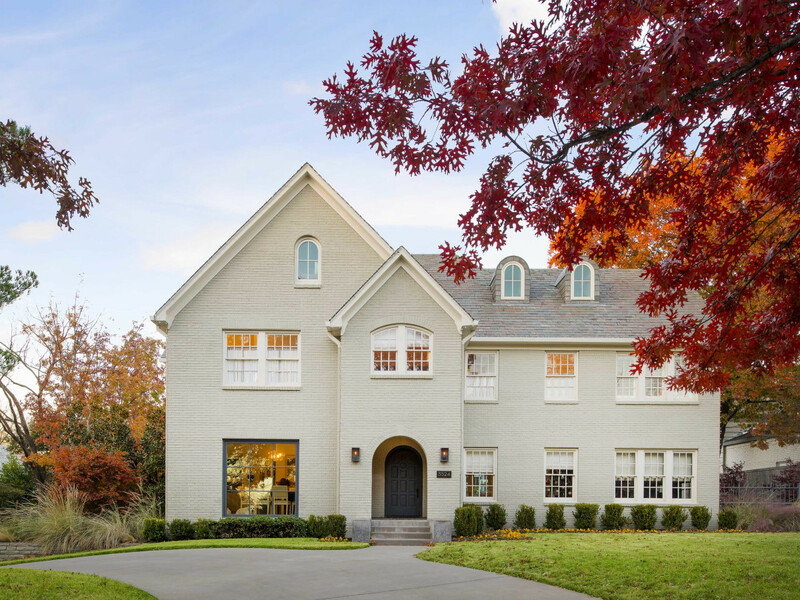 White two-story pilasters frame the home, flanking both the front door and the corners. Additionally, the banks of windows across the front facade are all accentuated with millwork. The banks of windows above the front door and in the dormer complete the classical, symmetrical treatment. Neoclassical touches appear in the parallel glass side panels and transom, which surround the front door under the inviting front porch. Homeowners: Ted and Camillia Shoemaker. Architects Marion Fooshee and James Cheek partnered to create the extraordinary design for Highland Park Village. One of their earliest forays into residential projects was in 1924, at 3615 Cornell. 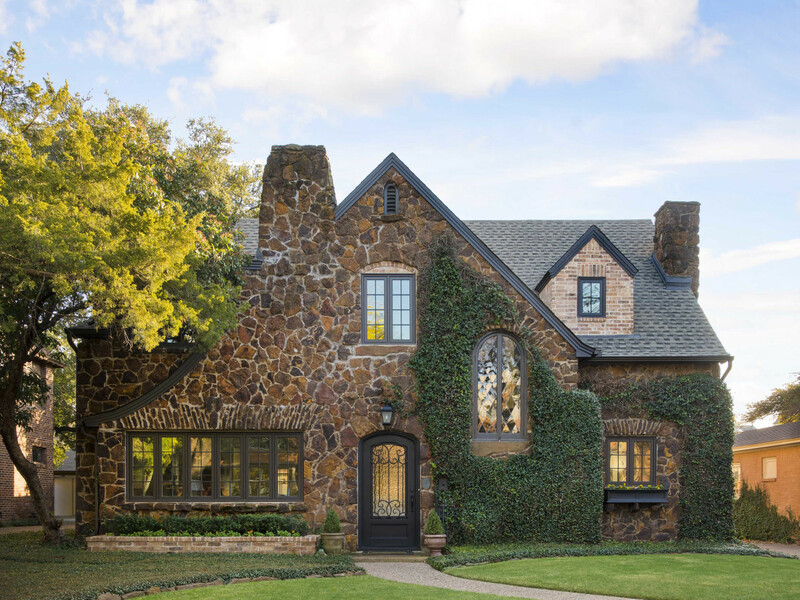 This fieldstone Tudor style cottage is a charming example of their talent of interpreting genres with authenticity. The large gable, ganged windows, and dormer, combined with the front flower box, all contribute to an English countryside feeling. Unique cross hatch masonry details above the front windows, rare fieldstone chimneys, winding footpath, and trailing ivy complete the picture.